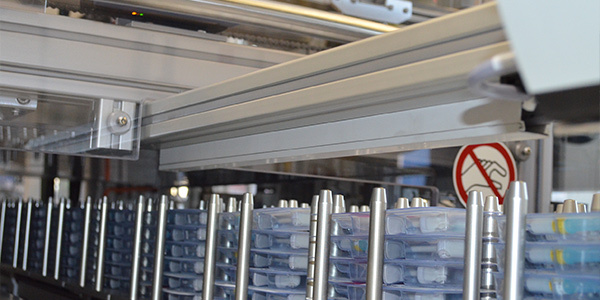 Our automation solutions are geared both towards individual customers as well as to the specific challenges of the medial, pharmaceutical, consumer and food industries. The special requirements of the pharmaceutical industry start with FDA approval and go up to reliable compliance with windows for delivery and initial operations. We ensure both the wash-down capability as well as series 1 options, rule out intermixing and offer transparent project management. From 100-percent identifiability, traceability and documentation regarding hygiene to special labelling and monitoring systems: We know the requirements of the medical industry precisely and can comply with them. Including zero-error tolerance and series 1. In addition to FDA approval and wash-down ability, special conditions apply in the food sector – for example to frozen foods or product monitoring such as for traces of metal. Naturally we also provide information on displays and advertising packaging, individualised mixing ratios and particularly careful product handling. 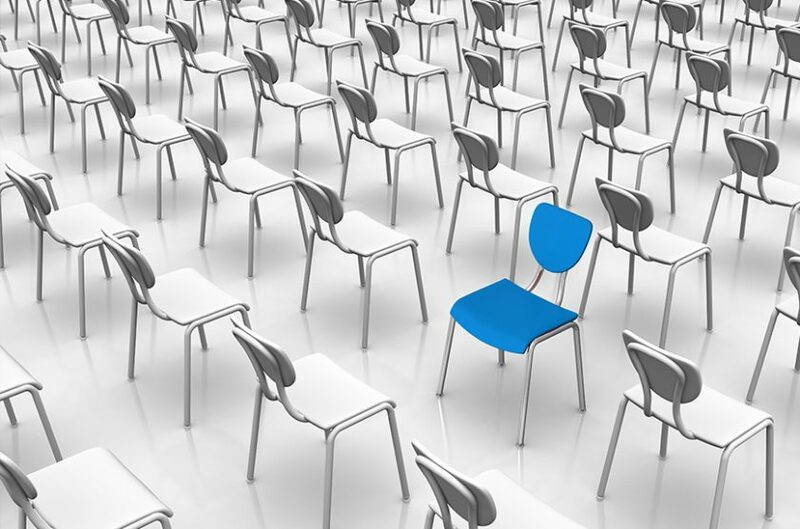 From high volume applications to specialities with lower numbers of cycles: The often complex, highly individualised POS packaging in the consumer sector require the full range of our skills and experience. Product protection is also very important at PKM Packaging. We believe in the future of cobots and are making preparations for their deployment as part of development and pilot projects together with customers, manufacturers and research institutions. The advantages of human-robot collaboration are its flexible deployment and the option of supporting employees with particularly complex tasks. Robotics is an important way of increasing effectiveness. 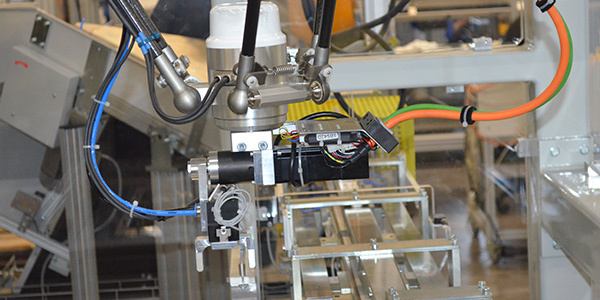 We integrate both stand-alone robots as well as networked robot solutions along the packaging lines. The spectrum also includes multifunctional robot cells as well as movable robots. Thanks to automation, it’s possible to increase effective productivity. Malfunctions and breakdown costs are reduced, while production is safeguarded. 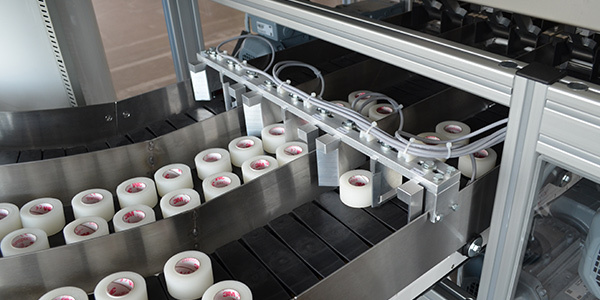 As a specialist in automation, PKM Packaging supports its customers in working more accurately and economically along the complete packaging line. Not much space? Sophisticated products? Integration in existing processes? Integration of certain technologies, ERP systems, controls? No problem – PKM Packaging responds to all customer wishes and supplies what standard machines can’t: namely highly individual solutions. As a general contractor, we offer our customers a competent contact for the entire packaging line – from primary packaging to palleting. Integrating machinery and components from various manufacturers is absolutely no problem for us as an automation specialist. 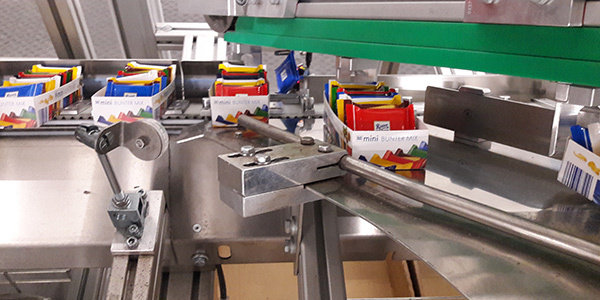 The basis for perfect product handling is our installation qualification: Through IQ/OQ documentation, we can ensure for example that a facility complies with previously defined requirements and every product is handled with the necessary care, for example thanks to gripper technology. Camera technology also helps to ensure product identification and follow-up.